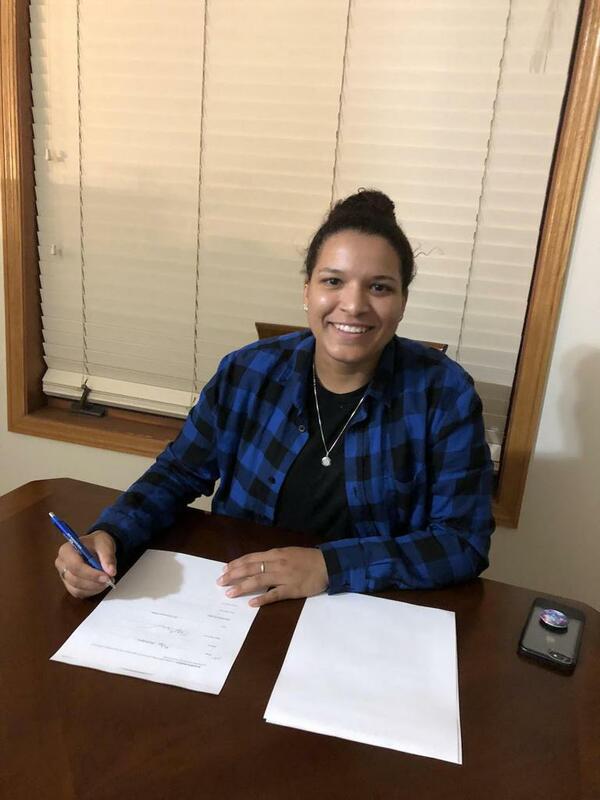 August 20, 2018– Selected by the Connecticut Whale with the 17th pick in the 2017 NWHL Draft last August, forward Nina Rodgers will begin her professional career with the club this season. The 22-year-old forward was a two-time NCAA champion with the University of Minnesota in 2015 and 2016, and played the last two years at Boston University. As a junior at Boston University, the 5-5 forward scored 11 goals and added 20 assists for 31 points in 37 games. She was named Hockey East Player of the Week on Nov. 28, 2016 after notching a goal and 5 assists over three BU wins – two against Princeton and one at Harvard. She played 146 games over her four-season collegiate career at Minnesota and BU and was 26-30-56. Prior to college, Rodgers was a member of the U.S. National U-18 team in 2013 and 2014.